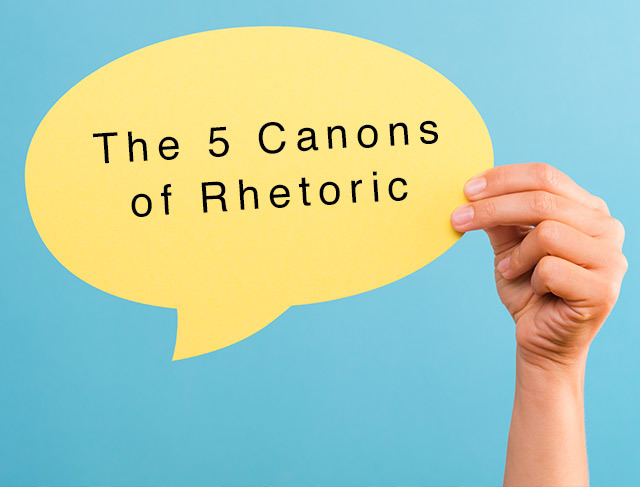 In classical rhetoric, five basic principles form the bones of rhetorical speech, and encompass a system for crafting powerful speeches. Note that most of these canons apply to the written word as well. This is my conclusion/claim, it’s what I am trying to prove. This is one premise that backs up my conclusion/claim. This is another premise that backs up my conclusion/claim. Your goal is to create an effective argument. For example, when convincing a school to provide healthier school lunches, you’d want to find credible information on nutrition, the health of children, as well as other related information. You may want to look up how nutrition effects learning, obesity, or temperament. You may want to look up how many children rely on school food as the only calorie-controlled and nutritious meals they will get to eat, or how many federally subsidized meals are served. 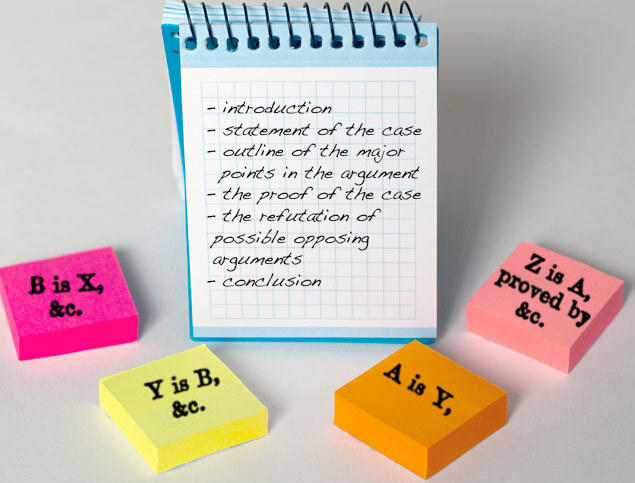 Some types of evidence you may choose to use are: facts and figures, statistics, statements by authority, and expert testimony. Disposition is the way you arrange and organize your subject matter, with the goal of maximum impact. After using invention to come up with your arguments, disposition allows you to focus on selecting various arguments and organizing them into an effective speech. 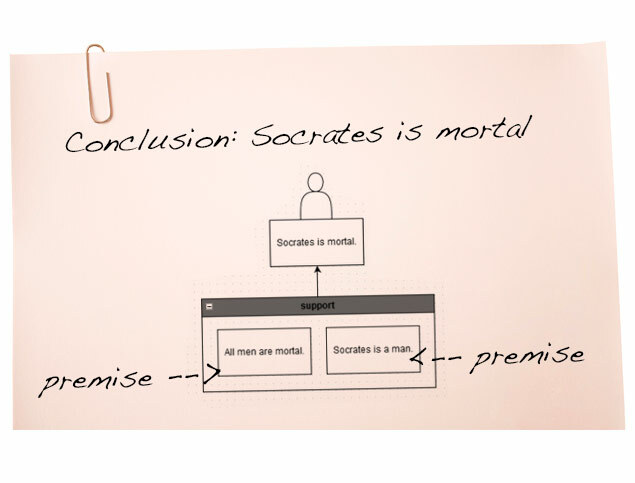 Aristotle specified 2 essentials: the statement of the case and the proof of the case. Simply, you’d state what your case is and then prove it. Cicero and Quintilian spiced things up by addressing six parts here: the introduction, the statement of the case, the outline of the major points in the argument, the proof of the case, the refutation of possible opposing arguments, and then the conclusion. 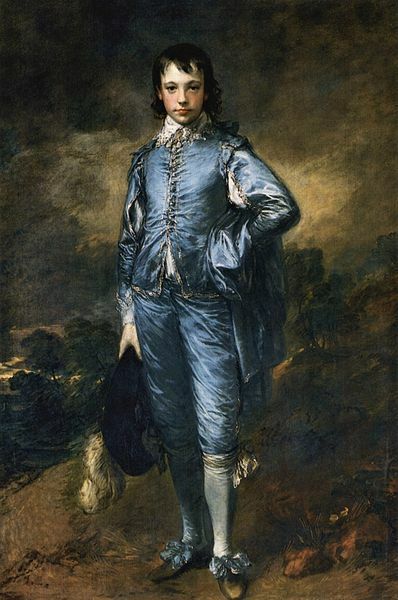 Style, according to its ancient definition, includes: correctness (correct grammar), clearness (use words in their everyday sense), appropriateness (to the situation), and ornament (figures of speech, figures of thought, and tropes). When speaking, it is important to both memorize your speech and to make it memorable. Additionally, you should memorize famous quotes, and stockpile these and literary references, as they be useful to you in the future. Delivery is the way in which you convey your message. It’s how you say what you say. It includes body language and voice. Your posture, gestures and the eye contact you make all affect the success of your delivery. 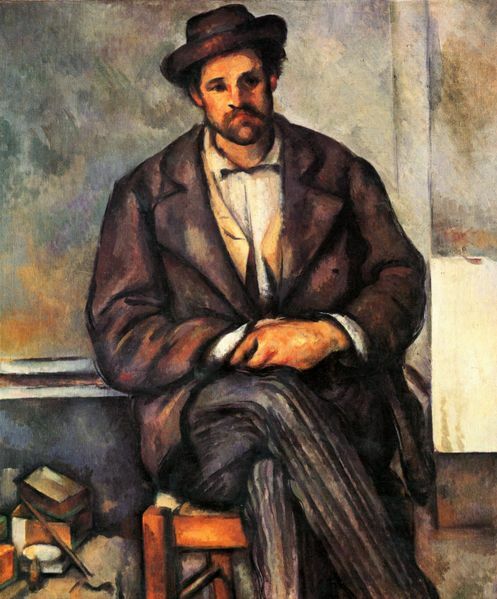 Compare the body language of the subjects in the paintings below. What different qualities do they convey? The vocal component of your delivery involves the tone of your voice and how loudly or how quietly you speak. You can use techniques like speaking faster to indicate excitement or more quietly to convey confidentiality. Check out our post on Martin Luther King Junior to learn about the techniques he used and to watch him in action.